In this audio program, John Highman shares plenty of ideas relating to the importance of vendor paid marketing funds in today’s property industry. If you want a fast track your career and attract more listings and commissions over time, then you need to consider how you can adjust your listing presentation to include a sizeable ratio of vendor paid marketing funds. Your Current Listings and Promotional Funds? 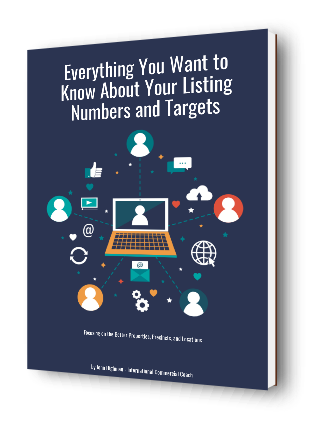 Understand the listings that you have today that may be lacking when it comes to marketing penetration and campaign momentum. Do you have sufficient vendor paid funds for the process of target marketing? 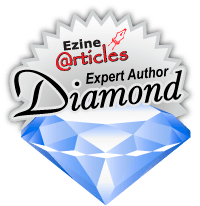 Listen to this audio program to see if you can improve your conversions with your clients and your marketing campaigns. When you have the commitment of the client to your marketing campaign and property promotion, more things can be done both online and off-line when it comes to reaching out to the target audience. You can incorporate special strategies and professional advertising copy to attract the attention of the right people for the property in today’s market. In commercial real estate brokerage today it is essential that you convert vendor paid marketing funds for each and every exclusive listing. It is important that you control your market share through direct and deliberate property promotions that are vendor paid in every respect. In this audio program, John Highman shares the secrets behind vendor paid marketing in commercial real estate today.